In order to close the skills gap for technicians, industry has to make some changes in their approach. They must get more involved in the recruitment and training of these future technicians. First of all, industry needs to encourage students to get the education they need to be successful. This means they must commit to hiring young men and women after they complete these programs. Hiring them before they finish or even before they go is detrimental to both the future technician and the dealership. Industry has to stop promising to train these technicians as they go because it just isn’t working in most cases. Dealerships should get involved with future tech nights and other recruitment events in conjunction with technical schools to promote the industry and show recruits what is in store for them in the transportation industry. Second, dealerships need to offer help to these future technicians by providing a fair starting wage, tuition reimbursement and offering other perks like tools and uniforms. The old adage “you get what you pay for” really applies here. Expecting to attract top young talent at $10-$12 an hour is unrealistic. While some dealerships are doing these things, the majority are not. By offering help, it encourages students to go to quality schools with quality programs rather than just choosing a school because it is cheap. 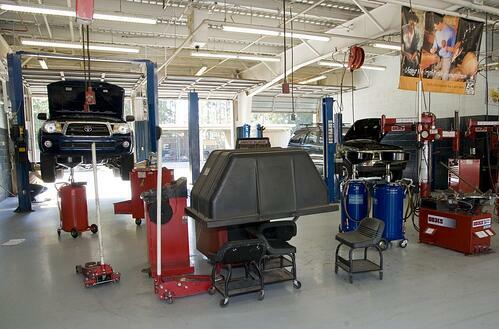 The technician comes out of school better prepared which is only going to help the dealerships. These technicians will be able to contribute immediately rather than having to be retrained by the dealership. “The old adage “you get what you pay for” really applies here. Third, industry needs to provide some kind of onboarding process. Many dealerships hire students out of their respective schools and expect them to just jump right in, take over a bay and produce. These young technicians are just not ready for that. Many other industries offer mentors and apprenticeships to help the new technician become acclimated. It’s no different with the transportation industry. By spending extra time with these new technicians, the dealerships will see better results and less attrition. Just a simple 90-day onboarding program would do wonders in preparing these new hires for the industry they are joining. In closing, the sooner industry gets more involved with the training of future technicians the sooner the need for technicians will be alleviated. While some dealerships have been willing to implement these techniques, it’s going to take the entire industry to adopt these practices to make a difference. This partnership between schools and industry is vital for the success of the transportation industry. 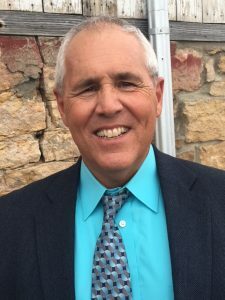 Dr. Steven Coyle is a retired High School Administrator. He is currently the National Director of Counselor and Academic Relationships with Universal Technical Institute.